Having developed smart processes for specialized service flow and customized rendering solutions, RayVision has invested in all the functions and systems of cloud rendering which makes things smooth and easy for the clients. Additionally, RayVision now provides a 24-hour support for its clients to help and guide them through all the processes of rendering. RayVision’s service team comprises of experienced individuals in computer generated imagery and graphics. 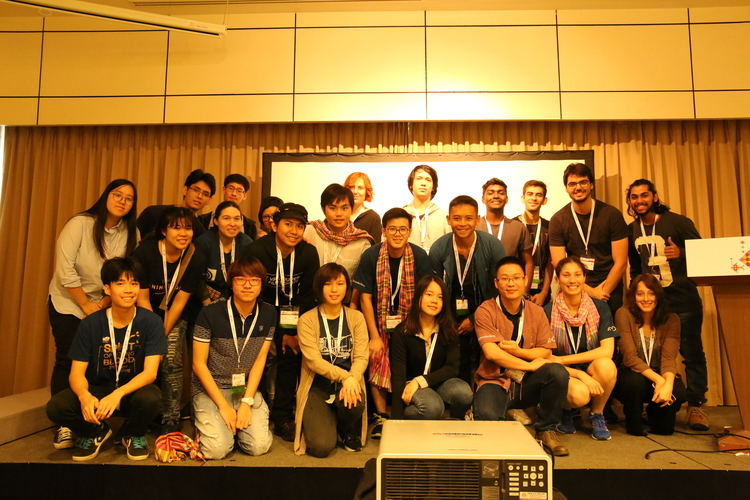 The team members come from different parts of the globe, converging to the vision of providing high-end cloud rendering services through a highly reliable CG rendering platform. 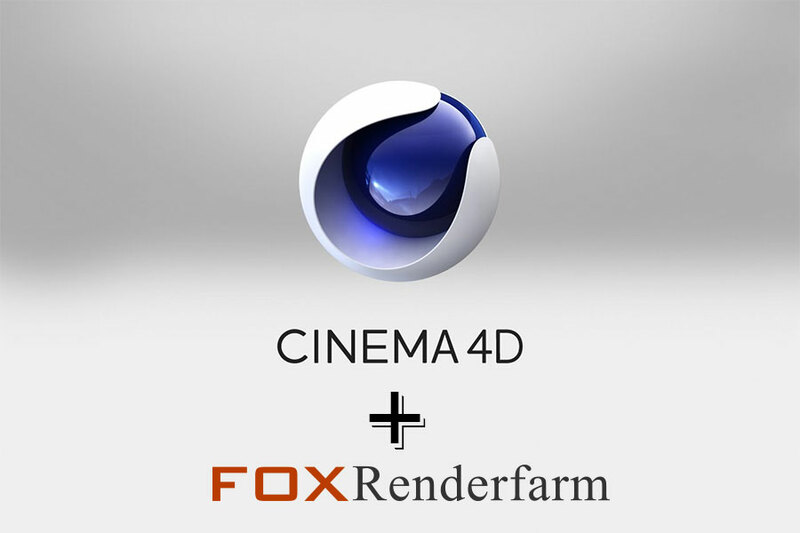 Support engineers of the Fox Render Farm provide round the clock assistance to customers through the Skype Dialogue. Companies and businesses that are new to RayVision can also go through their Introductory Video Tutorial to get the basic idea about the various processes involved. Moreover, tutorial videos are also provided to everyone regarding the two rendering methods used by RayVision: Web rendering and client submission rendering. 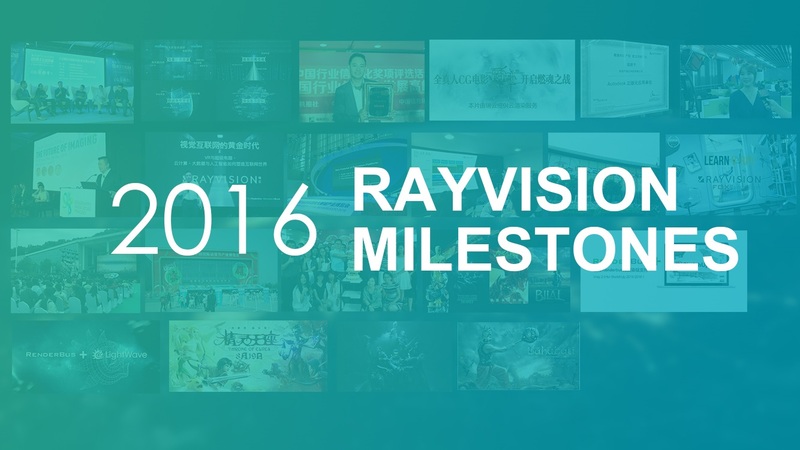 Ray Vision was formed in 2010, and was the first company to offer a cloud rendering platform to customers. In fact, the company is known to have pioneered “self service cloud rendering”. The internet technology company specializes in cluster rendering, parallel computing technology, and provides the computing services needed for cloud rendering. Some of the company’s reputable customers include DreamWorks, SKG, Magic, and American Industrial Light.